Experienced SEO service. Please do discuss before buying this service. 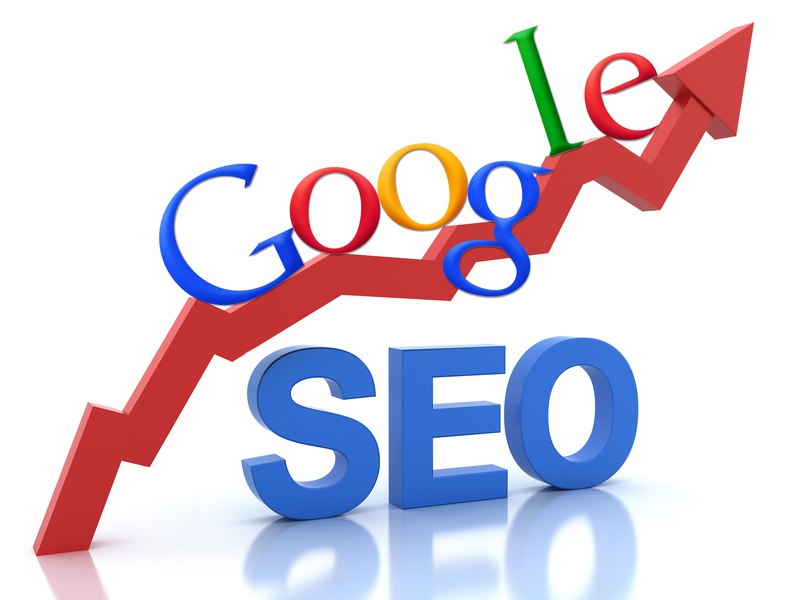 SEO Audit is necessary before buying the service. Managing many website for clients with satisfactory results. SEO Service (Kamruddin) is ranked 5 out of 5. Based on 1 user reviews.